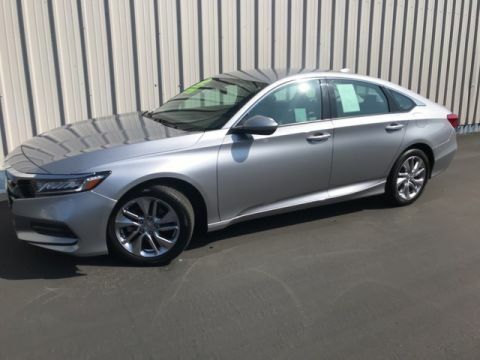 CARFAX 1-Owner, GREAT MILES 47,747! SR5 trim. Third Row Seat, Moonroof, Back-Up Camera, Running Boards/Side Steps, Rear A/C, Hitch, Aluminum Wheels. 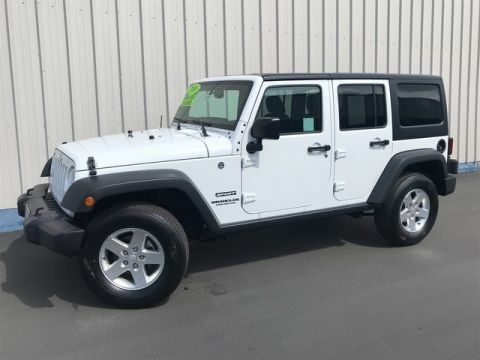 CLICK NOW!======KEY FEATURES INCLUDE: 3rd Row Seat, Sun/Moonroof, Rear A/C, Back-Up Camera, Running Boards/Side Steps. Rear Spoiler, MP3 Player, Privacy Glass, Keyless Entry, Steering Wheel Audio Controls. 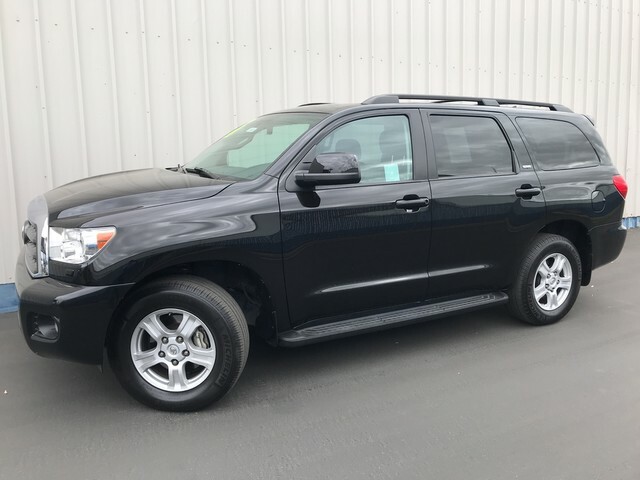 ======EXPERTS ARE SAYING: Edmunds.com explains Behind the second row, the Sequoia shines with a healthy 66.6 cubic feet of cargo space, while folding everything down opens up a cavernous 120-cubic-foot cargo hold. 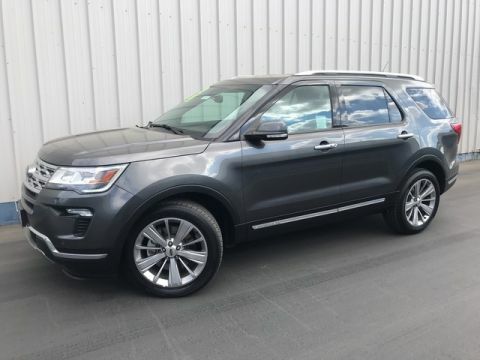 Plus, the third-row seats fold flat without the sort of awkward, raised load floor found in the Chevy SUVs.. ======PURCHASE WITH CONFIDENCE: CARFAX 1-Owner Please confirm the accuracy of the included equipment by calling us prior to purchase.